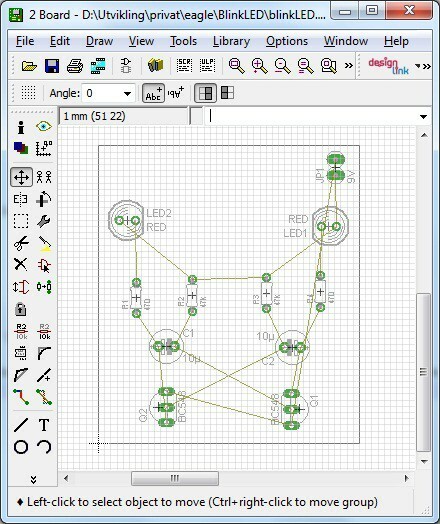 This is a PCB design tutorial that I designed as a simple way to learn how to create a PCB layout in Cadsoft Eagle. PCB Design is extremely useful to know. 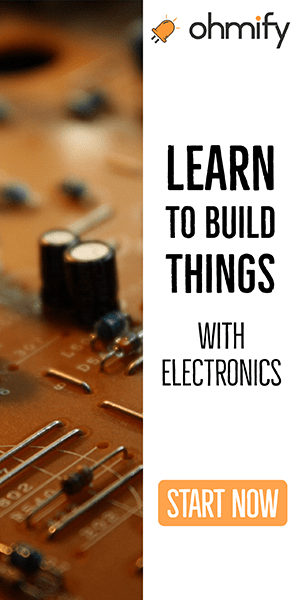 It’s what will take you from knowing how to build simple circuits to being able to build advanced stuff like LCD screens, Quadcopters, etc. 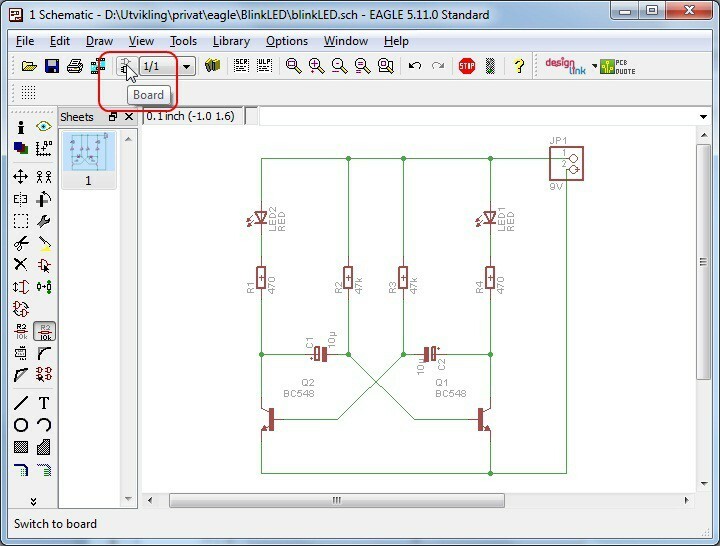 We start by opening our schematic diagram in Eagle. 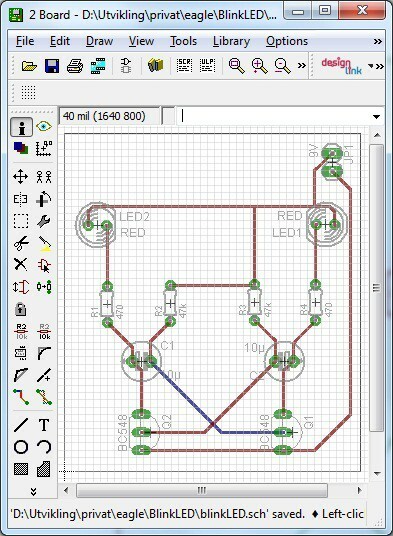 Click on the “Board” button (or choose “Switch to board” from the “File” menu) to create a board for this schematic.You can also use the command line for selecting commands. If no board exists, we will get a warning asking us to create a new board. Choose “Yes”. A new board will be created with all the components from the schematics. We choose the “Move” action from the toolbar (or the “Edit” menu) to place the components on our board. A good way to arrange our components is to place them similar to the placement in the schematics. 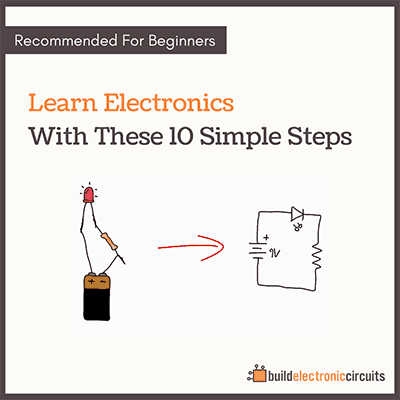 This makes it much easier to troubleshoot the circuit at a later stage if needed. Click on “Rastnest” from the “Tools” menu to update the yellow airwires. Routing can be done manually or automatic. Here I will explain how to do it manually. You can also read about how to use Eagle’s autoroute function. Choose “Route” from the toolbar (or from the “Edit” menu). Select 12 mil trace width and 24 mill drill size. A rule-of-thumb is to use wide traces for nets that draw a lot of current, for example your power lines. For other nets, we can use thinner traces. In this example, not much current is drawn by the circuit, so we just choose some default values. We start routing by clicking on one of the yellow airwires. A trace appears with a color corresponding to the current routing layer. Now we use our left mouse button to route the wire to where the airwire points us. If we want to change the routing layer, we simply click the middle mouse button or use the layer selector on the toolbar. A good rule-of-thumb for a two-layer board is to route only horizontally on one layer and only vertically on the other. But this is not necessary for such a simple board as ours. 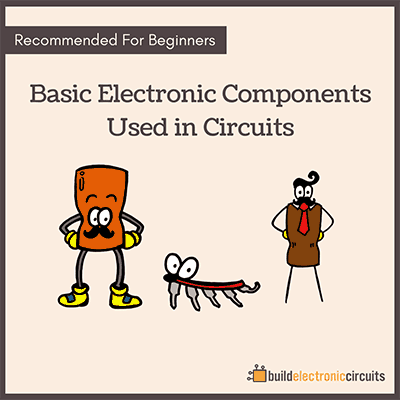 Learn more about PCB design guidelines. To simplify routing, a ground plane can be added. When we are finished routing the PCB, we should always run ERC and DRC from the “Tools” menu to look for errors. Fix any errors if present. 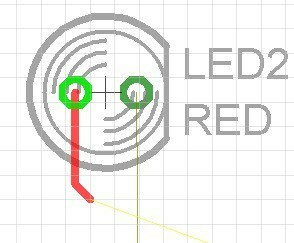 When there are no more errors, we have finished the PCB design tutorial. Let’s give ourselves a pat on the back! Now we are ready to create gerber files that we can send to a manufacturer for fabrication. Learn more about sending your design to a manufacturer here. polygon ,ratness and Ripup two signal and ground plane. If reply pleased send to myu email address. Thank for kindness. Hi, it seems like you have a lot of questions. I think it’s better if you ask one at the time. I don’t really understand what you are asking. what is the name and description for polarity and non-polarity capacitor in add tool in eagle software…? Hi, may i know the function of this schematic diagram ? and what does it do after it becomes a PCB? It’s an astable multivibrator, it’s two LEDs that will flash alternately. I am working to build up a gps/gsm tracking device. i just have a schematic diagram of the circuit, can you please guide how it can be produced ? Hi! Is there any trick to design the layout of the board of an ECG circuit because I find it so complicated. What exactly are you struggling with in the design? Helpful site Oyvind! Thanks for putting this together. Is there any Standards are available for selecting the PCB track thickness. (How much should be the track thickness for particular current)? My computer system is only 32 bit. Can it accept the Eagle Software? How can I transfer my schematic and pcb design to a real pc board? I have to etch it myself. Hi sir, Can u help me do my pcb project?